Take advantage of the opportunities that WEDA and Dealer Institute provide for your professional development. Check back often for event additions and updated event information! The annual WEDA international conference is rapidly becoming a “can’t miss” event for dealers. Gain insights from industry-leading experts, learn practical sales advice to future-proof your dealership, hear updates about the business economy and network with in-line dealers and manufacturers from across the country. This year’s lineup is so diverse, there’s something for everyone. Make plans now to join WEDA this November to grow your business! Meet, learn and grow professionally with the Dealers of Tomorrow meetings. Hosted in three locations across the regions, these workshops are for owners, mid-level managers, department managers and key dealership personnel and is planned by committees of dealers. 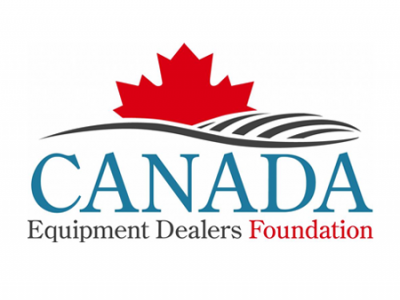 Its our mission to provide outstanding educational experiences to equipment dealers through these regional workshops. 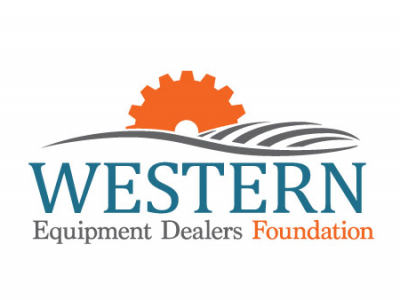 Every year the Western Equipment Dealers Association hosts 6 annual golf tournaments to raise money for both United States and Canada Equipment Dealers Foundation. All tournament proceeds benefit professional education programs for WEDA members and their employees.